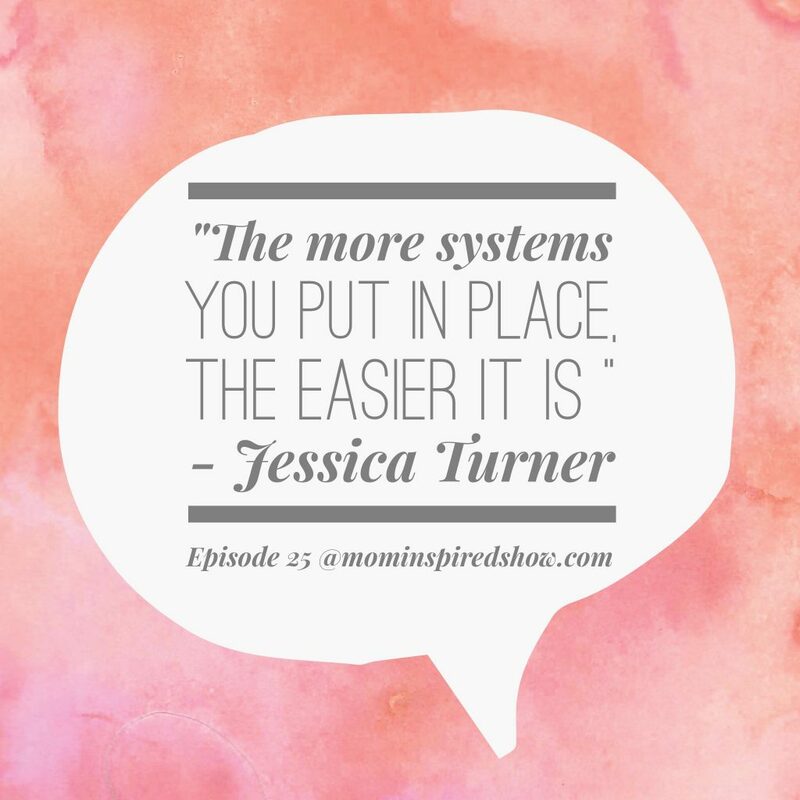 This week we have Jessica turner on the show and she is the blogger of The Mom Creative and also the author of the The Fringe Hours. 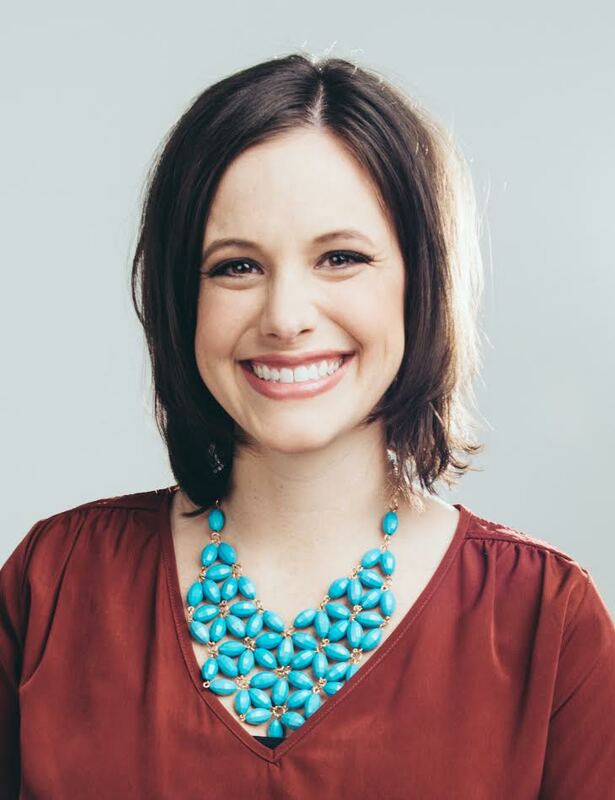 We talk about working full time, writing her blog , and being a mom to three kids. We also chat about throwing kids parties, what it’s like to ask for help when you need it, and her sharing with us her journey of having abdominal surgery and a breast reduction and what that recovery was like. I hope that you guys walk away from this show realizing that it is OK to ask for help and don’t let your pride get in the way because if you gain anything from this episode you will realize that sometimes you need extra help especially during different seasons of your life and that is OK.